Well, we’re motoring along with the 2016 Betting System Oscars now, with today’s being the third to be handed out this year. We’ve already had Best Horse Racing System and Best Newcomer…. 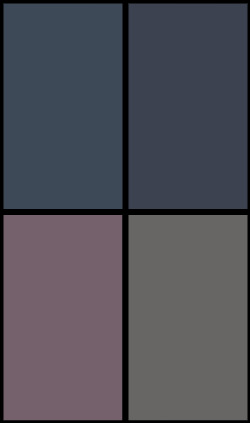 I now come to a category in which there has been a flurry of new products over the last couple of years. Yes, we are talking about risk-free and low-risk trading techniques: services formally referred to as ‘arbitrage’ products but which increasingly tend to be grouped under the heading of Matched Betting. Last year’s winner was the ever-popular Profit Maximiser service from Mike Cruickshank. But since then, there have been a number of new entrants to the market, with OddsMonkey doing particularly well in a trial here at Lay Back. So… could Mike keep Profit Maximiser out in front when my readers voted in 2016? Yes he did – and by quite a margin! Profit Maximiser deservedly won this year’s award by polling more than twice as many votes as second-placed OddsMonkey, and almost three times as many as third-placed Profit Accumulator. Mike even managed to finish fourth as well with his evergreen Bonus Bagging service. When I told Mike how well he’d done, he was understandably very excited. “BOOM!” he said, “And thanks to all LB&GR readers who voted for Profit Maximiser”. “It’s been a good year for PM, I’ve updated the site with a complete new set of training videos to keep everything relevant for what’s working in 2016. 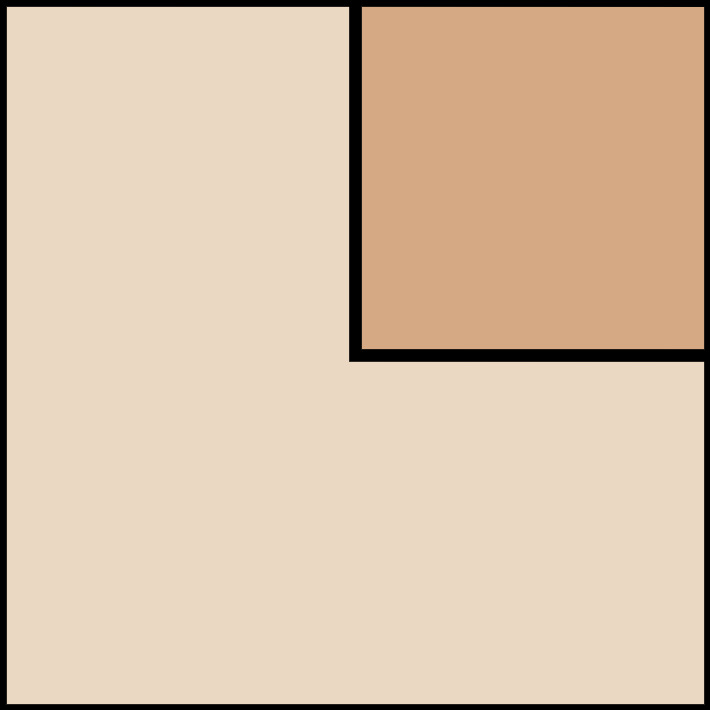 “I’ve also made some changes to the general layout: it’s amazing how much difference small changes can make. “Looking back at the last 3 years of running PM, it’s unbelievable how efficiently the site runs, from the speed the offers are found to new strategies being discovered. “I need to give credit to users who share offers & help others on the forum. Their advice and guidance helps turn a great product into an EPIC one. “Over the next 12 months, I want to increase the amount of offers on the PM site to give users more opportunities including finding new edges to exploit. Standards in this category have risen dramatically over the last couple of years. And it is undoubtedly the case that Profit Maximiser has been one of the main drivers of that improvement. However, where Profit Maximiser really stands out is in its extraordinary sense of community. 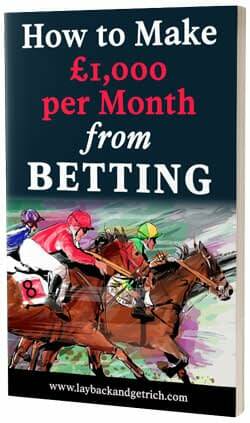 Yes, it offers a robust set of matched betting tools that are up there with the best in class. But where it is really differentiated is in the sense of camaraderie and togetherness generated amongst its many loyal members. This really is a product where users support each other and take pleasure in each other’s success. And that is a rare thing. I therefore have no hesitation in adding my congratulations to the votes of Lay Back readers. 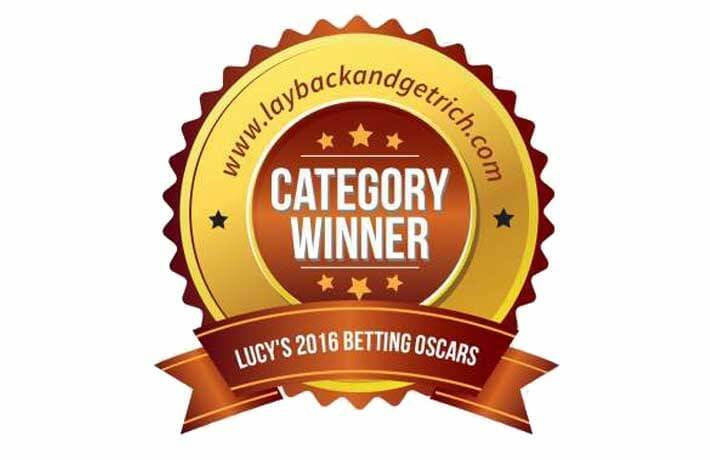 Profit Maximiser is a deserved winner of our 2016 Oscar for Best Matched Betting service. If you’re interested in finding out more about this ultra-low-risk product, you can do so for just £1 for the first 14 days by clicking here. (No, seriously, that isn’t a misprint: you really can try it for 14 days for just a pound).